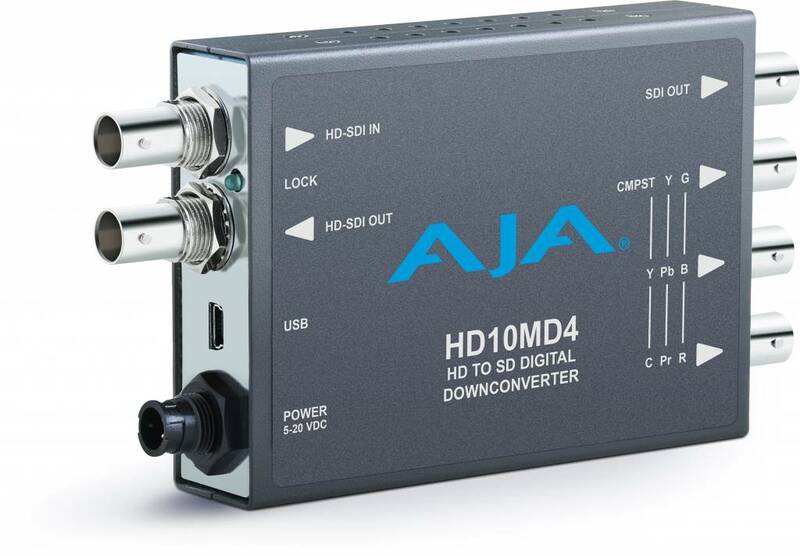 The HD10MD4 converts 1080p 23.98 or 1080psf 23.98 to 59.94 output video using the standard 3:2 pulldown technique. 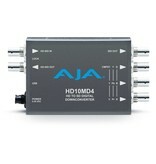 The output can be formatted for either 4:3 or 16:9 standard definition monitors. 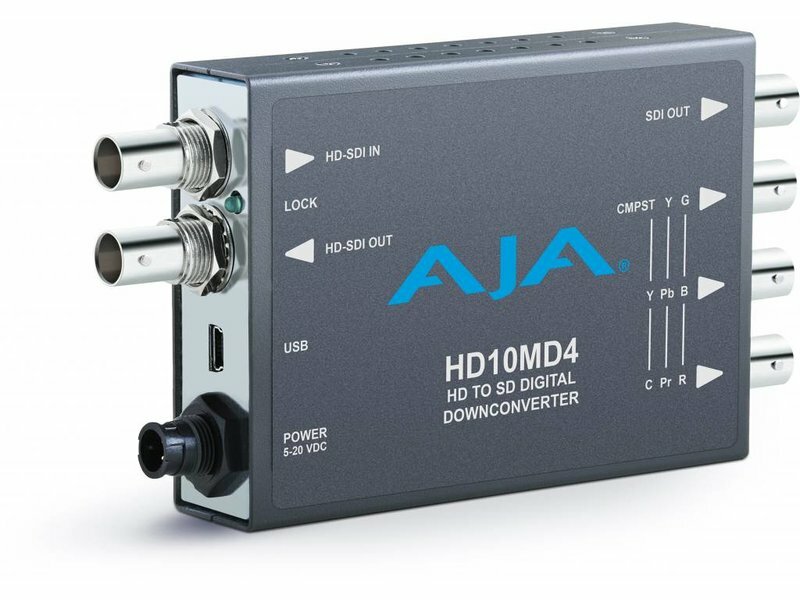 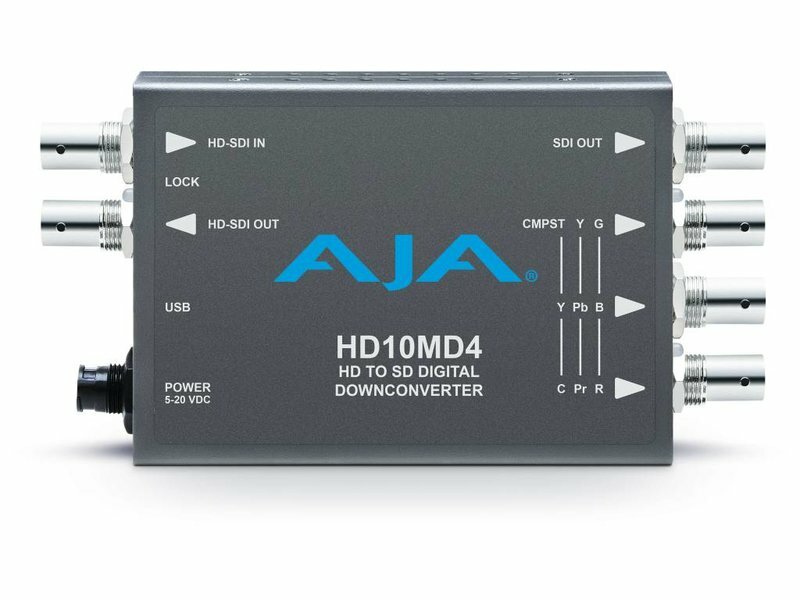 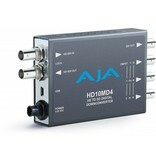 HD10MD4 takes four-channels of embedded HD-SDI audio and passes it to the SD-SDI output. 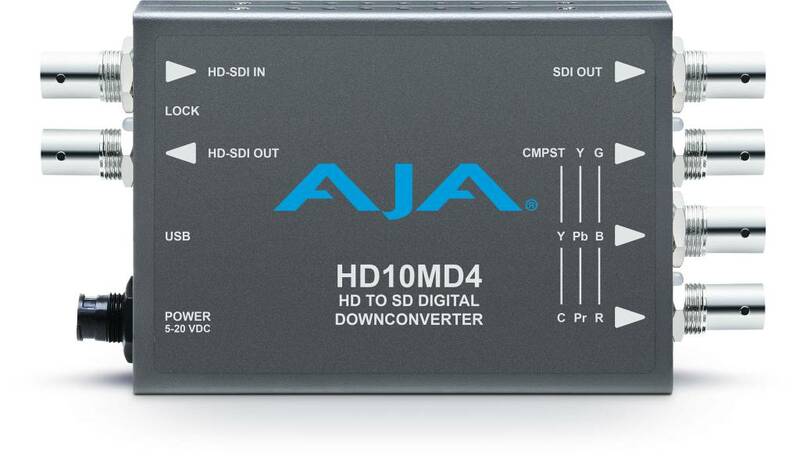 Audio output channels are mapped to follow the input mapping for a 1-to-1 correlation between HD and SD.